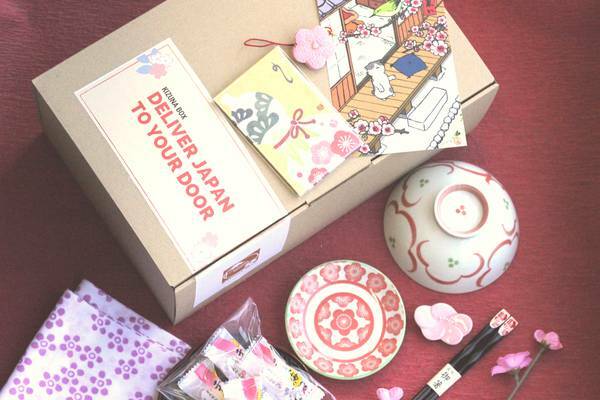 Home » Clothes and Cosplay » Studio Ghibli Scarf- Wrap Yourself in a CUTE Fashion Accessory! 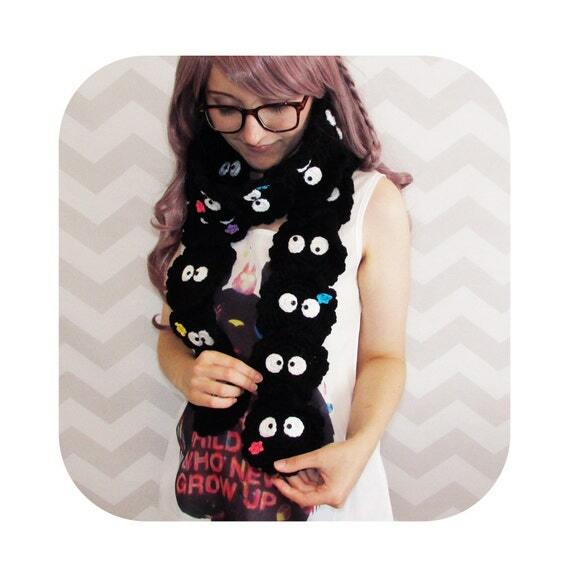 A Studio Ghibli scarf will not only keep you warm, but will make your style stand out in a crowd. Scarves are a “must have” fashion trend again this year, everyone is wearing them! But how do you make yourself stand out in a sea of colorful fabrics? With a Studio Ghibli Scarf! 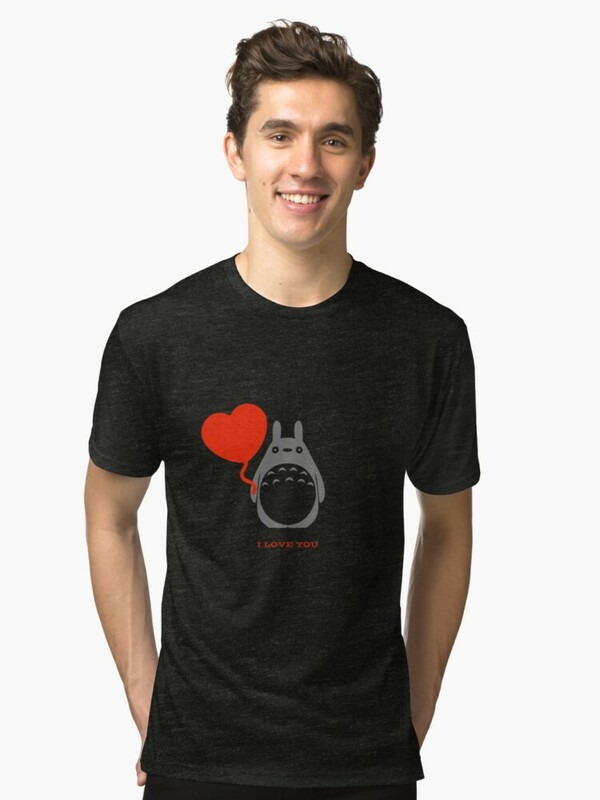 All of your favorite Studio Ghibli characters are here… Totoro and Catbus, Calcifer and No-Face, even the powerful Princess Mononoke. 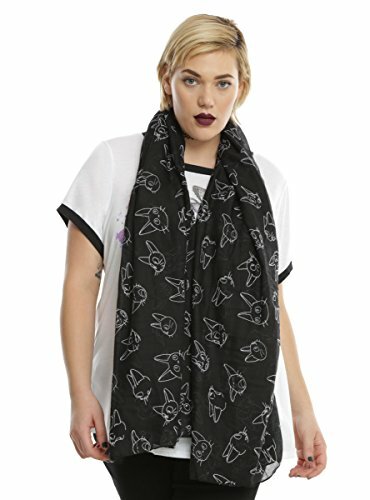 These scarves make a statement! 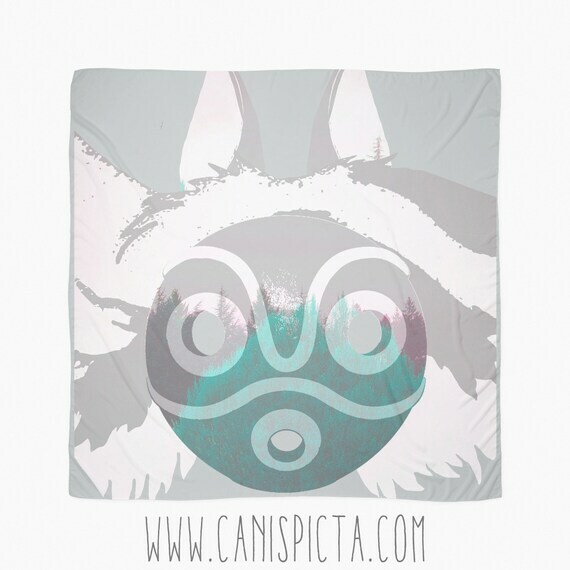 The scarves come in a huge variety of colors, and even a few different styles. So if you prefer a knitted scarf, funky fleece or an infinity scarf to a giant fabric square… there is something for you. The cool thing about wearing a scarf as an accessory? 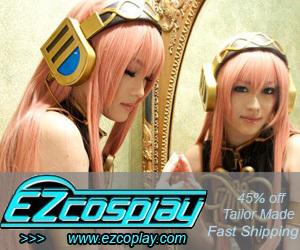 You can wear something whimsical, even with a serious business suit. It’s a bit like a man’s tie. Sometimes people will have to look closely to see exactly what’s on it … like a secret handshake. And because a scarf can be removed easily, you can add it to your look, and know that in an instant it can be whisked away. From Hand Painted Silk… to Cozy Fleece…. 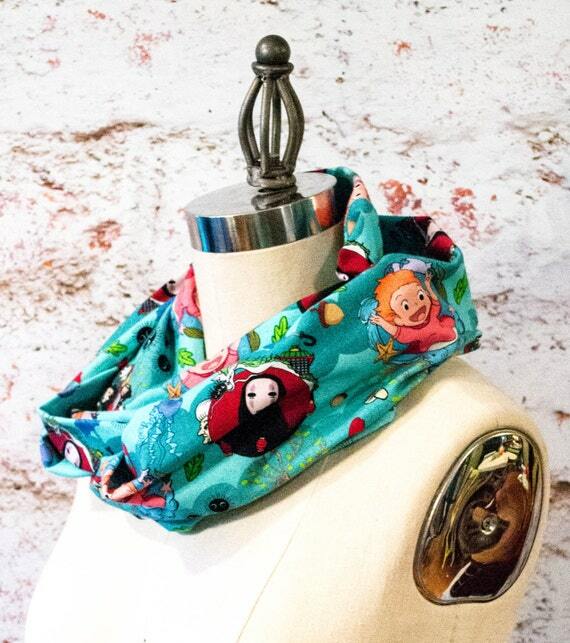 There is a perfect scarf for everyone on your list! 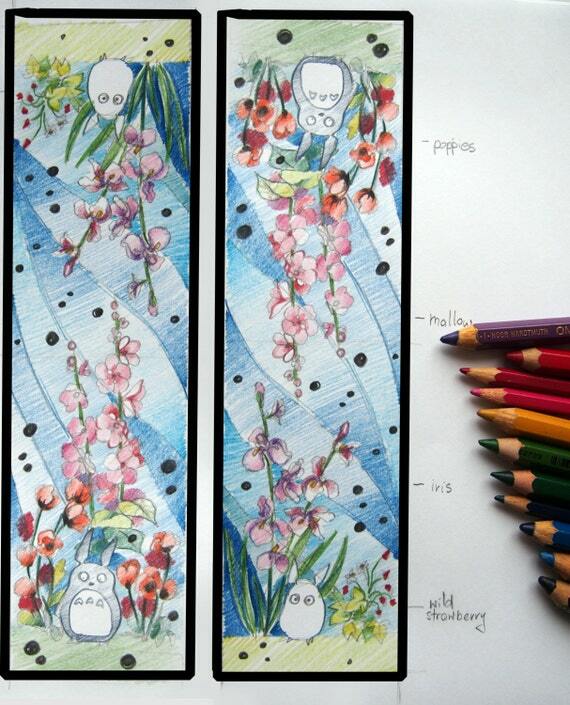 1 But why would you want to whisk away a Studio Ghibli Scarf? 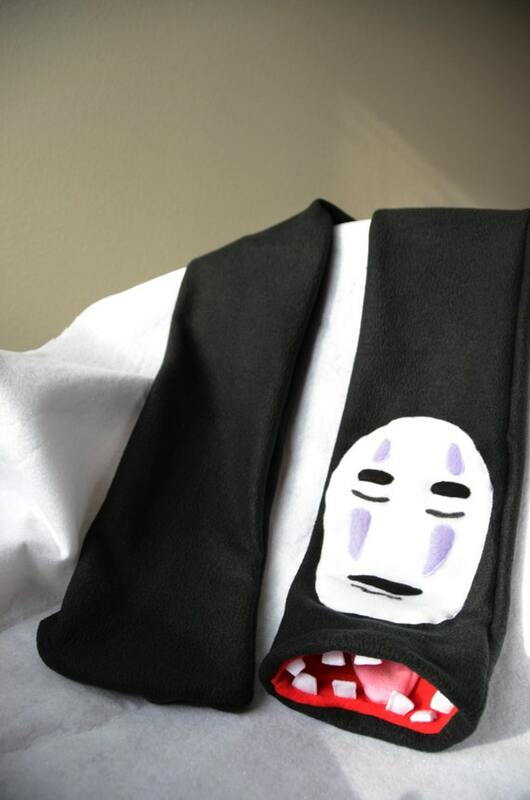 1.1 Etsy has a delightful selection of Studio Ghibli Scarves… you will be able to find one for every mood and outfit! 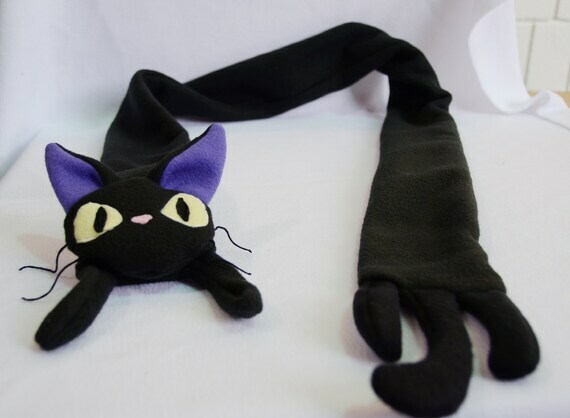 But why would you want to whisk away a Studio Ghibli Scarf? A fun and colorful scarf is just the thing to bring some light to the winter blues. And you can always go subtle…. some of these scarves are done in muted tones, greys and blues…. Or go nuts! and wear a brightly colored fleece scarf! Designed to keep you warm, they will also make you smile. 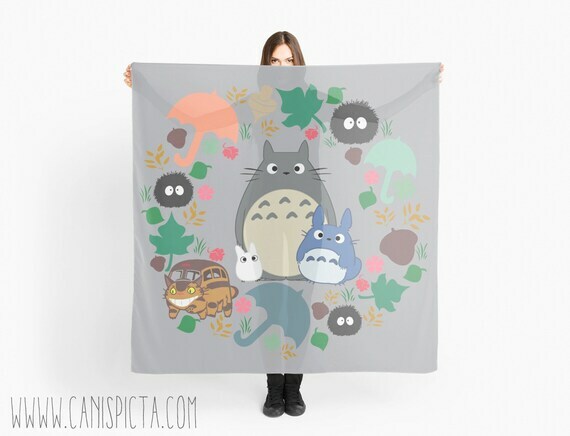 Etsy has a delightful selection of Studio Ghibli Scarves… you will be able to find one for every mood and outfit! 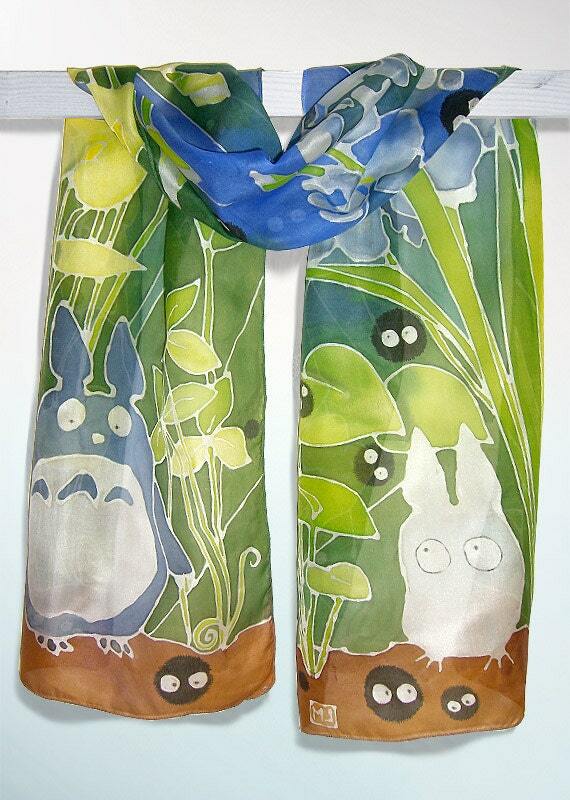 And don’t forget, scarves make great gifts for your favorite Ghibli fans! My daughter has even tacked one of the squares up as a way to dress the walls of her dorm room. 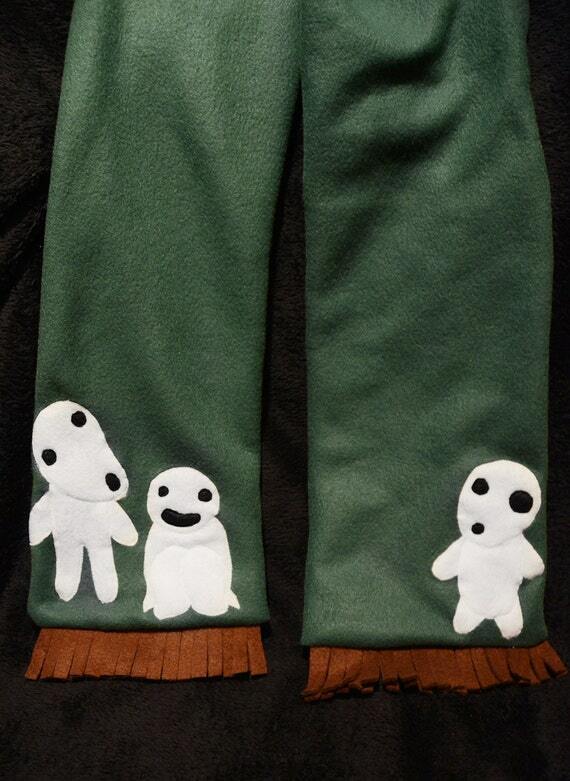 Did you find the perfect Studio Ghibli Scarf for yourself?? And maybe one for a friend? ?